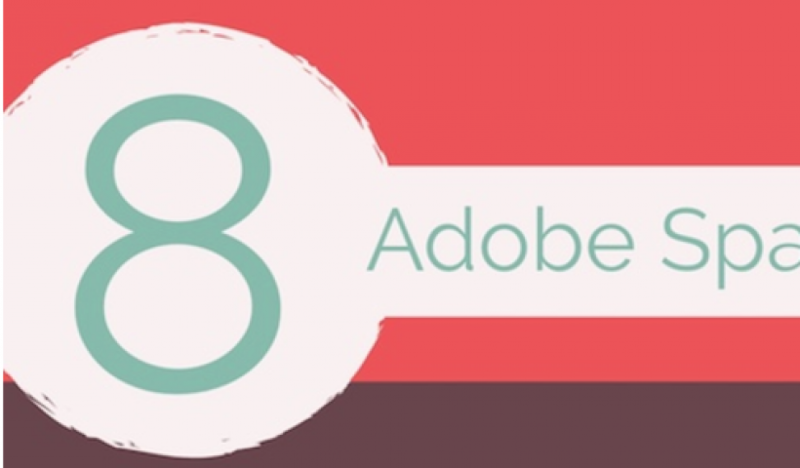 Have you discovered Adobe Spark? Want to try it out? Take a look at the following article for some easy ways to start with some poetry. Your students will love it. Feel free to share with us.